Holiday Season is fast approaching when you start hearing christmas songs inside the malls as early as September. Along with the cold weather comes the cough and flu that is associated with the christmas season. Taking pride in having the longest Christmas celebration in the world. Holiday activities like shopping, reunions, partying, and traveling result in stress, which, in turn weakens our immune system and renders us prone to catching common ailments like cough. To make the most out of the festive season, it is important to stay healthy. 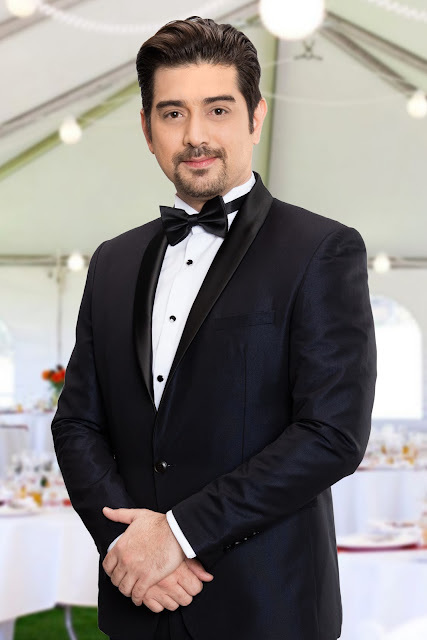 And for veteran actor-model Ian Veneracion, this means maintaining an active lifestyle despite the temptation to stay in bed all day long brought by the cool weather. This is why when he is not facing the camera, Ian makes sure that he keeps a balanced diet and engages himself in regular physical activities. While he admits that he does not go to the gym, Ian shares that he maintains his physically fit body by engaging himself in his favorite competitive sports like football, basketball, tennis, swimming, sailing, motocross, martial arts, and boxing. He also highlights the importance of getting enough sleep, eating properly, and maintaining a clean environment to avoid cough during the holidays. But when cough already sets in, Ian prefers using a natural remedy like Ascof (Vitex negundo L. Lagundi Leaf) to ensure that he and his family get instant relief. A father of three, Veneracion says he places his trust in Ascof, the pioneer and innovative natural cough remedy in the Philippines, because it is safe and effective, with no adverse effects in the clinical trials of the syrup. “I definitely believe in the product kasi safe s’ya. I even drank a real shot while shooting the commercial,” Veneracion attests. “People should trust Ascof because it’s a natural remedy that you can take even when you are just starting to show the symptoms of cough. Hindi ka matatakot.” Ascof is made from 100 percent organically grown lagundi leaves, making it a natural, safe, and effective remedy for cough and bronchial asthma. 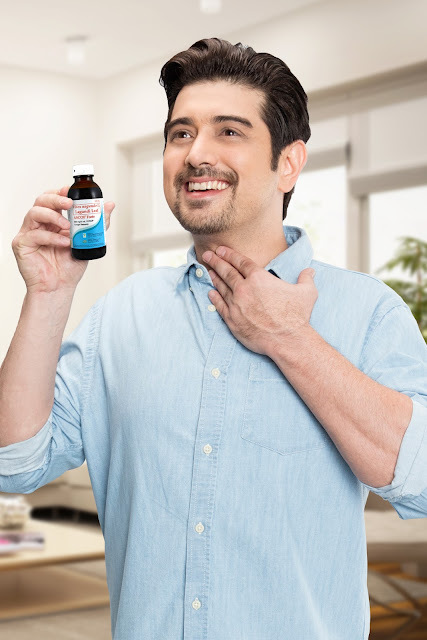 Veneracion prefers using the variant Ascof Forte Menthol Syrup because of its ‘hagod-menthol’ soothing effect. “There are other variants both for kids and adults – but my personal favorite is Ascof Forte Menthol Sugar Free Syrup because it does not raise my blood sugar. 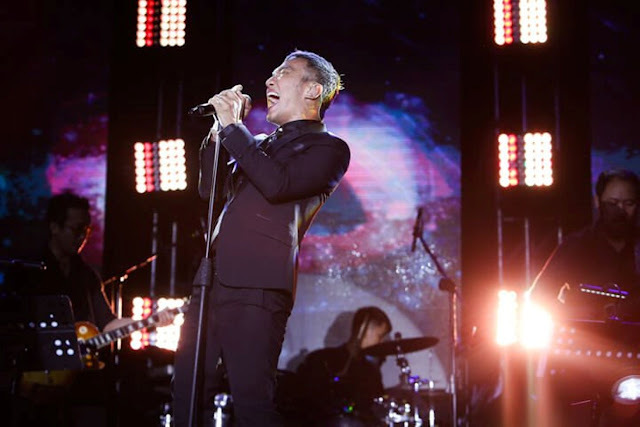 It’s a suitable variant for health-conscious consumers like me, and for diabetic patients as well,” he says. While it is easy to just pig out and slack off during the holidays, Veneracion asserts that we must maintain a healthy diet and an active lifestyle to help boost our immune system and avoid getting sick. With bistroMD you will know that you will not only get tasty entrees, but that every meal and each in bistroMD's weight loss program is balanced to bistroMD's custom nutritional platform to promote an healthy diet. STEP 2 - View your menu before ordering and choose the meals you want for each day and week. I don't care about sports. Shame on me but I dont even know the basketball rules. Never cared less.